Located in the heart of Downtown Portland. 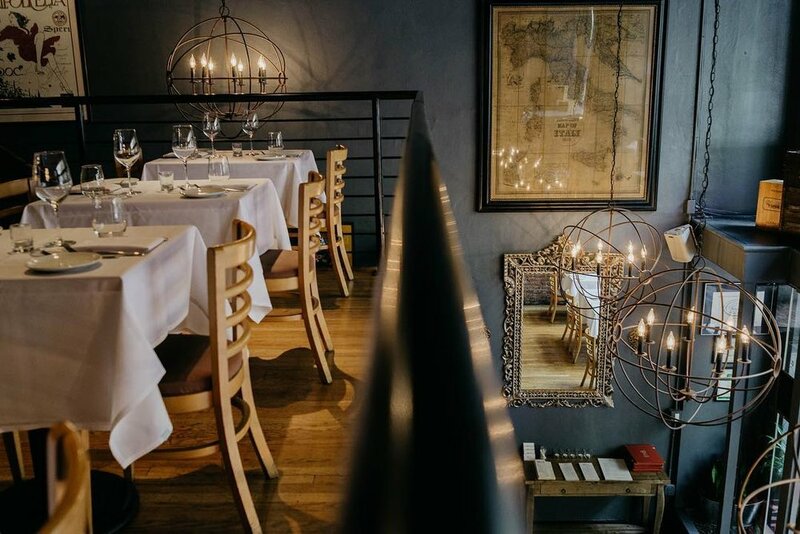 Our private dining room seats up to 28 guests in a variety of table configurations. Every detail is carefully crafted by our dedicated staff & chefs to suit your style to make a wonderful event.